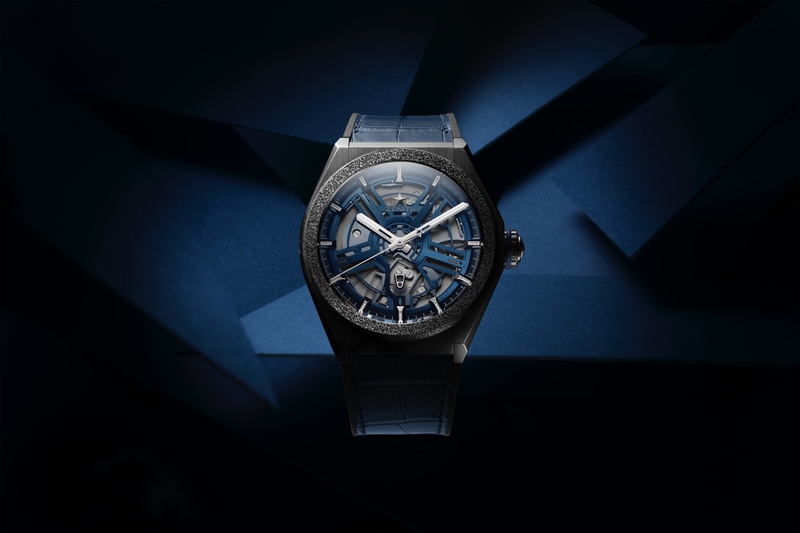 Over the past decade, the La Chaux-de-Fonds-based, TAG Heuer has offered so many different watch styles, and along the way, the look of the brand has become somewhat diluted. The LVMH-owned company, one of the most powerful in the watch industry, is in many ways akin to Omega or Breitling, all with a rich history, significant financial backing, an ability to scale production to a very high volume, and strong appeal among mainstream consumers and collectors alike. 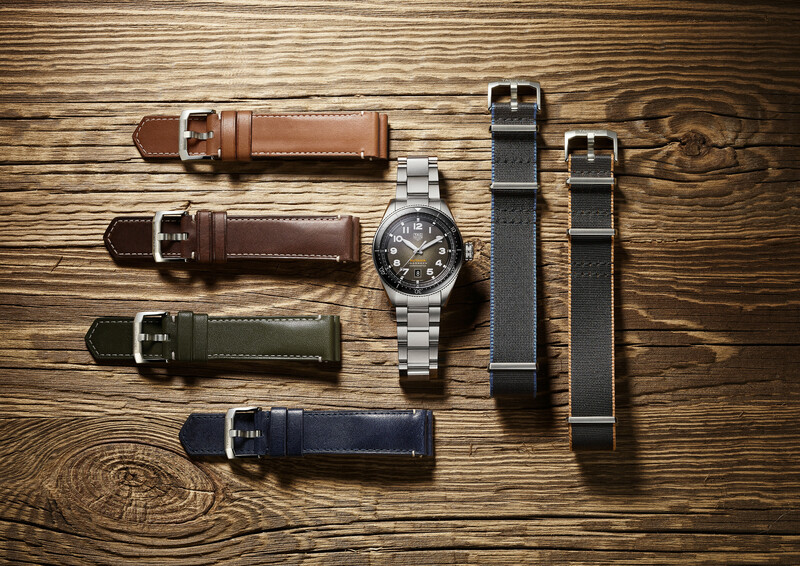 However, while Omega and Breitling have been decisive with their core looks, which have largely stayed true to their roots over the years, TAG Heuer, has been indecisive with styles, strategies, and movement technologies. Apart from the Monaco collection, their aesthetic has not been consistent. With the launch of the all-new, modern interpretation of the Autavia, they’re trying yet another look, and yet another movement technology, and again moving in another direction. TAG Heuer is focused on achieving that $3K-$5K price point, using its brand name to extract the most volume, at the lowest cost, and therefore delivering the highest profit, but at what expense? Any company has to evolve, but based on their actions, TAG Heuer continues to try to reinvent itself every couple of years, which is not the same as carefully evolving. Is the new three-hand Autavia, with an off the shelf Sellita SW-200 mechanical movement, configured with TAG Heuer’s cool new in-house manufactured carbon composite hairspring (denoted by the moniker “Isograph”), the solution? Maybe. 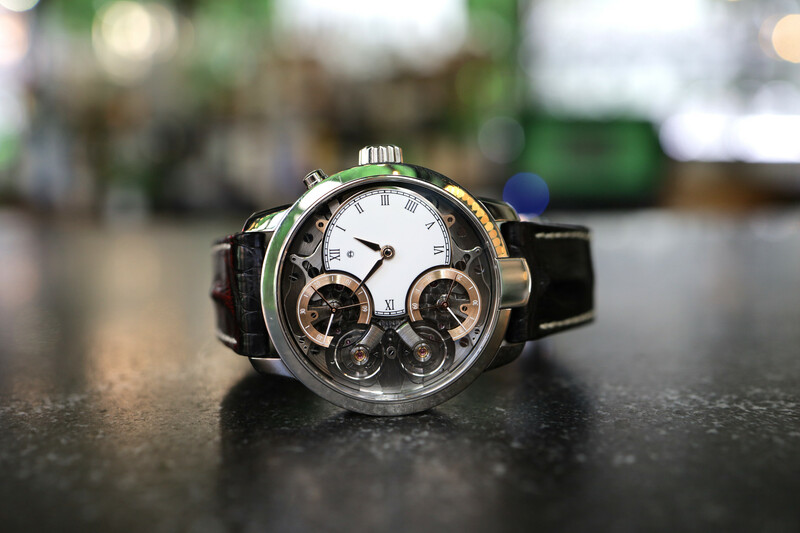 The Isograph carbon-based hairspring and overall calibration are enough for the Autavia to achieve the “Chronometer” status, but Nivarox or silicon hairsprings can be used to deliver chronometer results as well. However, this differentiates TAG Heuer from other companies and gives them something exclusive they can use for the Autavia, and across their entire, without relying on outside sources. 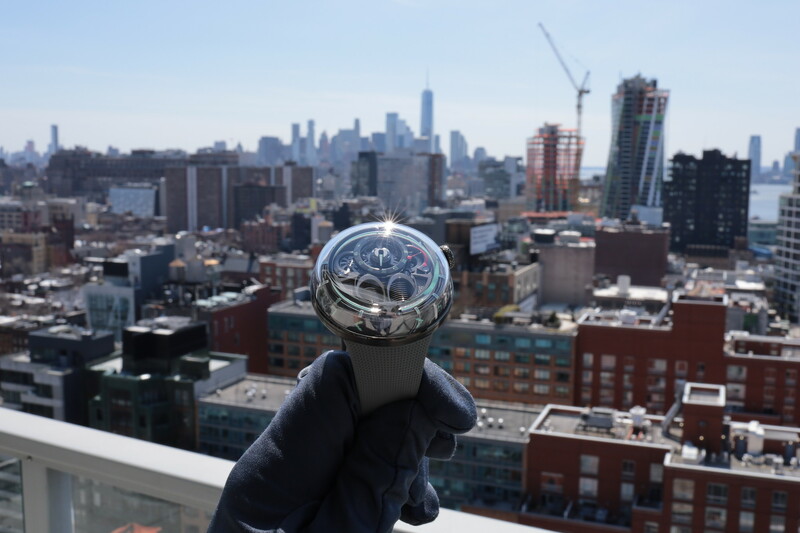 Is a carbon composite hairspring enough to attract mainstream consumers or collectors to a watch that otherwise has a movement that could end up in a watch costing under $1,000? Probably not. The new design definitely stands out, although I’d argue a few minor changes would make the new Autavia line infinitely more desirable. Even the outgoing Autavia Chronograph that we reviewed last year, was a good design, that just needed a few design tweaks. This modern Autavia could be the product that will finally be kept in the collection – for years to come – as their Monaco has. The carbon hairspring is a good first step in the right direction. And some of the design features, particularly the smoked dials and the ceramic and steel bezels, are compelling. At the same time, the Arabic numeral hour marker design on the dial (as opposed to 12, 3, 6, 9 or just indices), and the gigantic crown (inspired by oversized Heuer dash clocks, not wristwatches) are not necessarily appealing to the eyes. One thing is for sure: Whether the Autavia will be a success, like say Tudor’s “Black Bay” line, which TAG Heuer is clearly positioning it against, is yet to be determined.